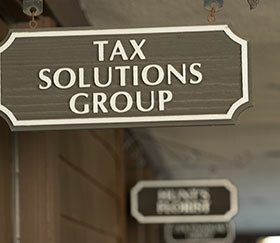 Tax Solutions Group is a Representation and Tax Preparation firm specializing in resolving your Tax Liability Issues. 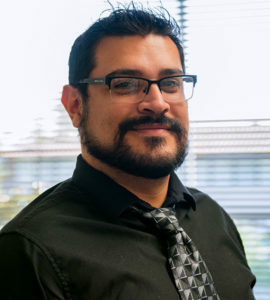 Whether it’s getting you caught up on past returns, negotiating an Offer in Compromise for pennies on the dollar, setting up a manageable payment plan, or keeping you out of future tax trouble, we can help! 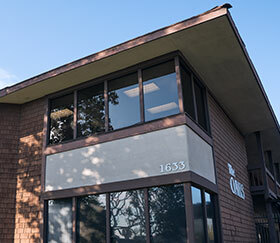 We are a Representation and Tax Preparation firm in business since 1994 and based and in Southern California. 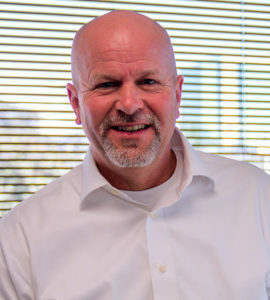 For the past 24 years we've been helping clients deal with tax liability issues. We're licensed to deal directly with the IRS and State agencies on your behalf, get the documentation from these agencies needed to understand what exactly they're looking for, and then helping you fulfill these obligations. We understand how easy it is to get behind on taxes. The tax code is complicated. We're here to help. We love what we do, because we love helping people. And we're proud of our record: we save our clients an average of 96%. As it turns out, some of our clients even end up getting a tax refund! 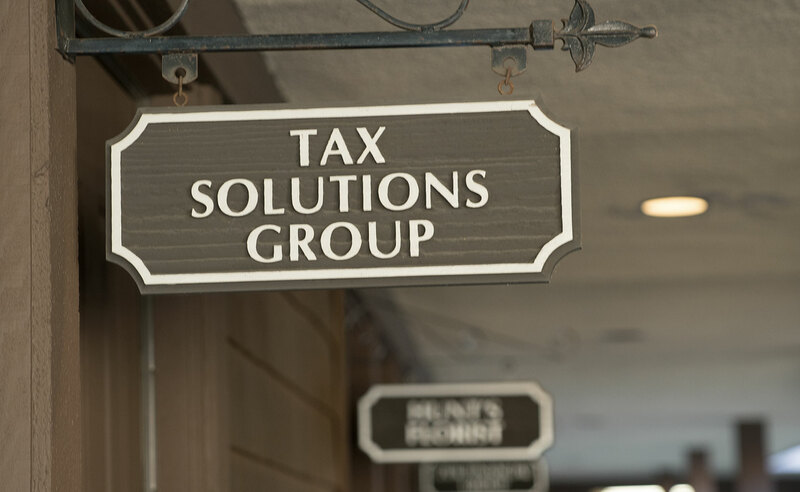 Tax Solutions Group is On Your Side! We want to solve your tax problems for you. Contact us today at 800.699.4662 or fill out our contact form and one of our qualified staff members will contact you within 24 hours. We immediately contact the IRS / STATE . We request and receive all documentation them. This allows us to clarify the exact problem and implement a plan to resolve the problem. And we request delay in collection action. This stops wage garneshes, liens, etc, so you can collect your full wages. We prepare and file all non-filed tax returns. We have software back to 1990. Based upon information received from IRS / STATE, we're able to get the taxpayer into full compliance. We prepare and file an Offer In Compromise based upon clients financial condition. This good faith procedure stops all future collection action until acceptance of the OIC. Average is 4 cents on the dollar! Alternatively, we prepare and file an Official Non-Collectible Status based on the circumstances. Then we negotiate an Installment Agreement. This gets you paying off the balance of what you owe after we've negotiated down the total amount to payments that you can afford. Additional Procedures: We can also prepare your tax returns annually to keep you in full compliance and out of future trouble. We can incorporate self-employed clients to minimize future tax liability. Especially now with Corp tax reduction, this saves money in the future so clients do not get back into trouble. This also provides legal protection not found as a Sole-Proprietor. Learn more here. Why choose us over the "other guys"? You need someone on your side. There are firms that will take advantage of those having financial difficulties; they'll promise you the world, then treat you like just another number once they have you as a client. Not us. We will stick with you until your case is settled — and beyond — we offer our clients annual tax preparation to make sure you not only get out of trouble with the IRS, but stay out. Because we've been doing this for so long, we know exactly how to — and how NOT to — deal with the IRS. There are firms in this industry that brazenly claim to "fight" the IRS, as if they are in a position to intimidate the Government! The IRS is not going to be told what to do, and almost certainly reacts to these firms negatively. We negotiate in a professional and courteous manner, which is important considering that we deal with the same IRS employees year after year. 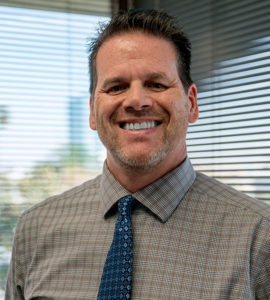 We have established a strong rapport with the IRS by adhering to Internal Revenue Code, while still aggressively advocating the financial position of our clients. The result is a track record of very satisfied clients that is hard to match in this industry. Our clients pay on average $.04 on the dollar! Who would you rather have negotiate on your behalf? Some fly-by-night company who drops buzzwords? Or, someone who knows what they're doing and who their dealing with? Someone who will stick by you through whole process, who can help you get out of trouble and STAY out of trouble? Don't take our word for it... check out our Success Stories for some incredible experiences, in our clients' own words. We get wage garnishments and collections to STOP. Our software allows us to prepare returns as far back as 1990! We can negotiate an Offer In Compromise for PENNIES on the dollar, as well as a payment plan for whatever's left.